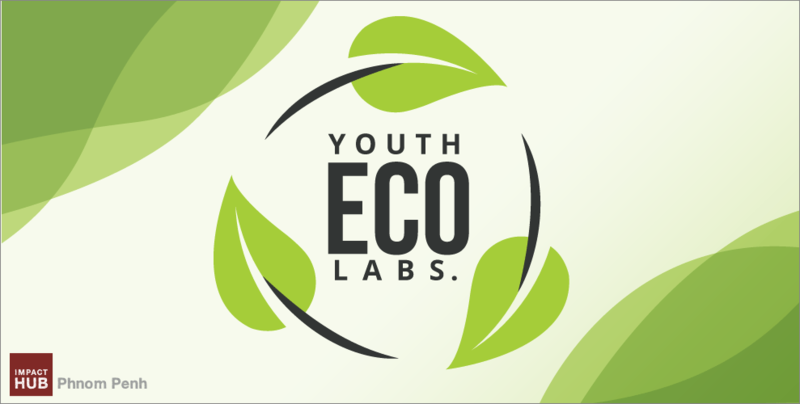 After a 3-month intensive innovation program, Solar Micro Grid were recently chosen as winners of the winners of Youth Eco Labs 2018 at the final pitching session at Impact Hub Phnom Penh, with Smart Bins coming in second. Both team’s impressive business ideas were rewarded with the opportunity to be guests on the U.S. Embassy’s Facebook Live “Let’s Chat” programme, and an eco-friendly gift basket. With waste management, pollution, deforestation and animal welfare being an increasingly prevalent issues in Cambodia, 30 young people spent the past three months going through intensive training to develop a high impact business that aims to solve some of Cambodia’s most pressing environmental issues. 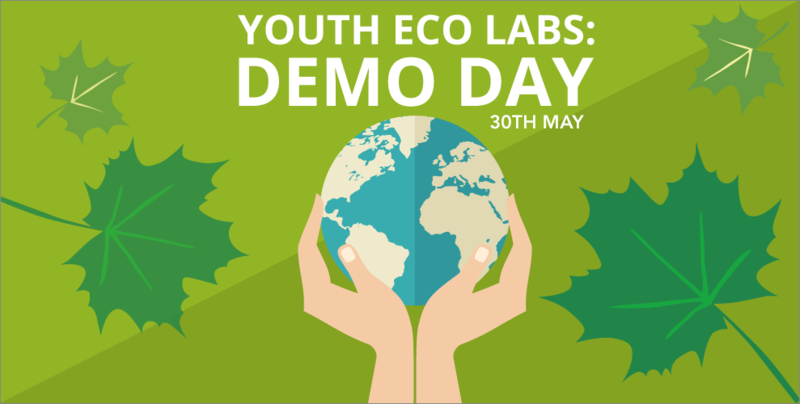 (English) Are you a youth entrepreneur who is passionate about making a difference to the environment? Or do you have an exciting and fresh innovative idea to alleviate any threats to the environment? 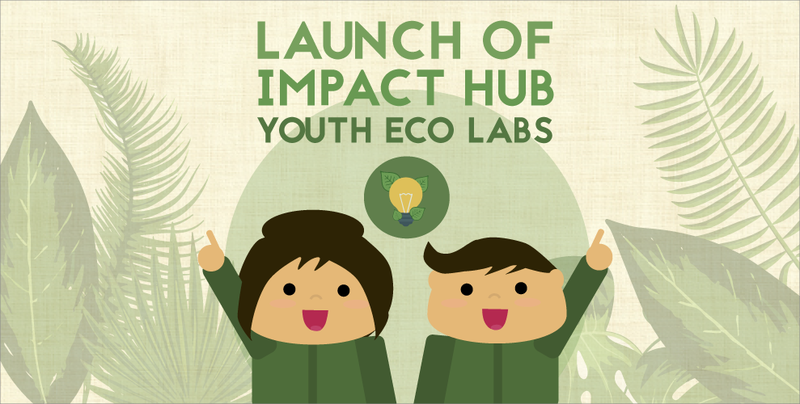 Well, Impact Hub’s Youth Eco Labs may be the perfect platform to leverage on!